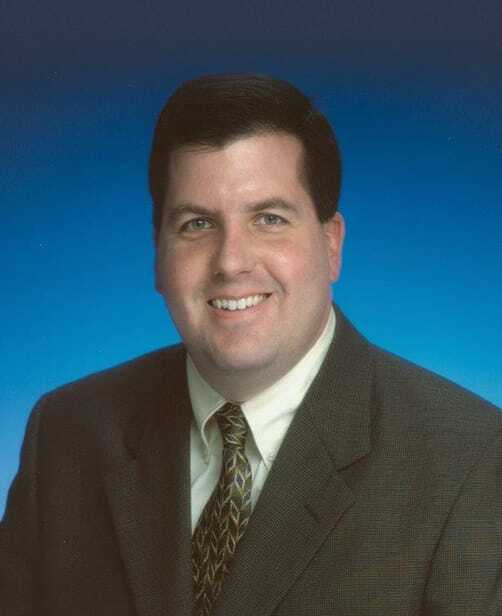 Dr. Edward Dempsey is a multi-board-certified physician with expertise in osteopathic medicine as well as pediatric, internal, and sleep medicine. He has been treating patients at FPC in Herndon since 2000. Dr. Dempsey is married with four children. His personal interests include family, recreational running, tae kwon do, and continual personal and professional education.